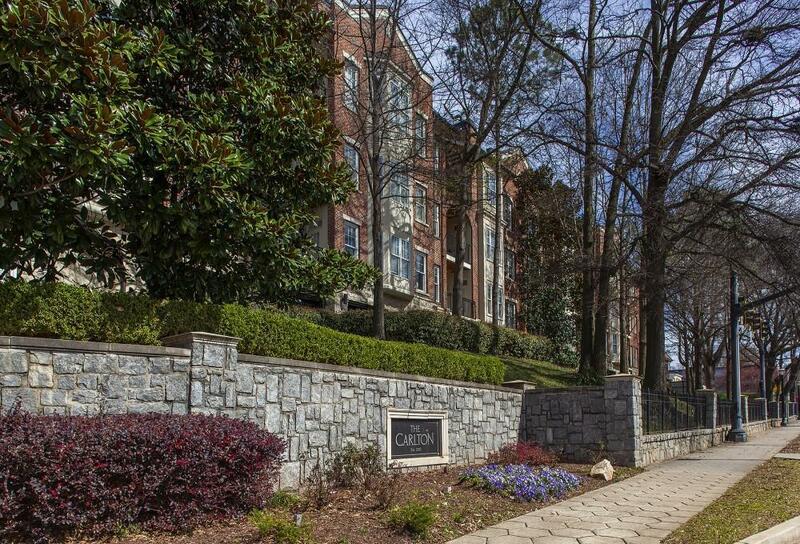 Beautiful condo in the city of Atlanta, two blocks from Ponce City Market and within walking distance to everything! 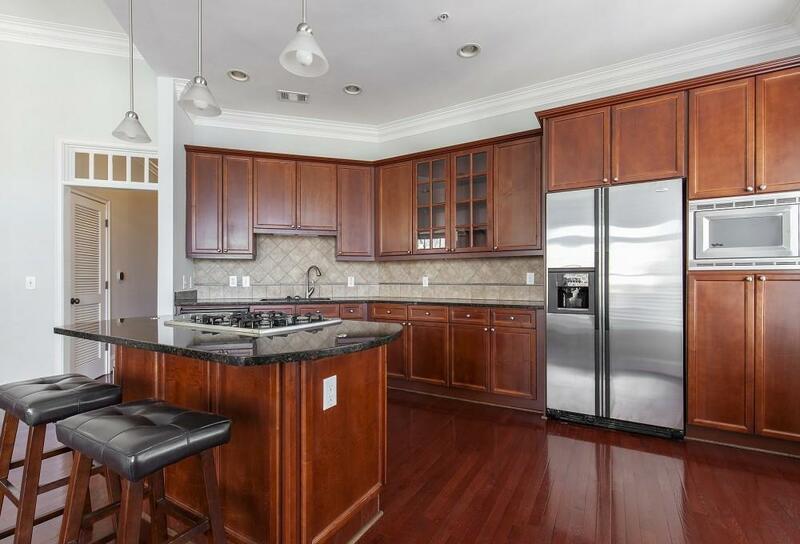 Enjoy the best Atlanta has to offer with this 2 bedroom, 2 bath, top-floor luxury condo. 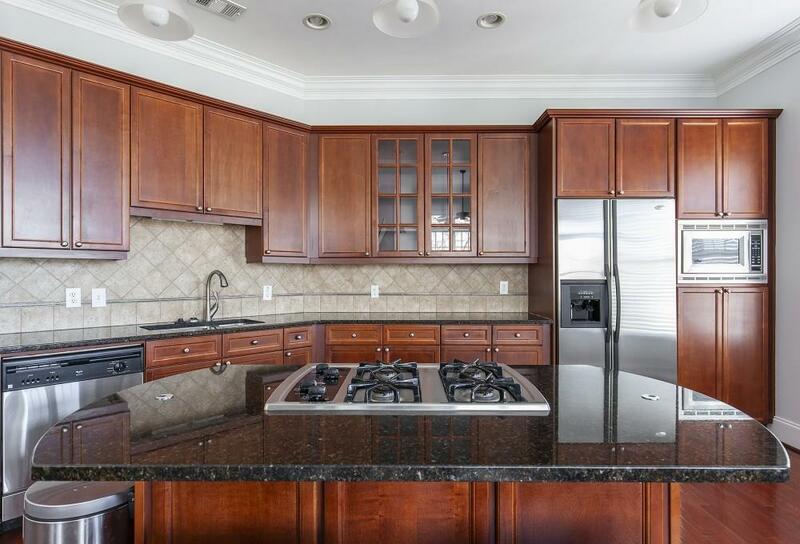 Gourmet kitchen with stainless appliances, maple cabinets, granite counter-tops, 10 ft. ceilings with large crown molding. 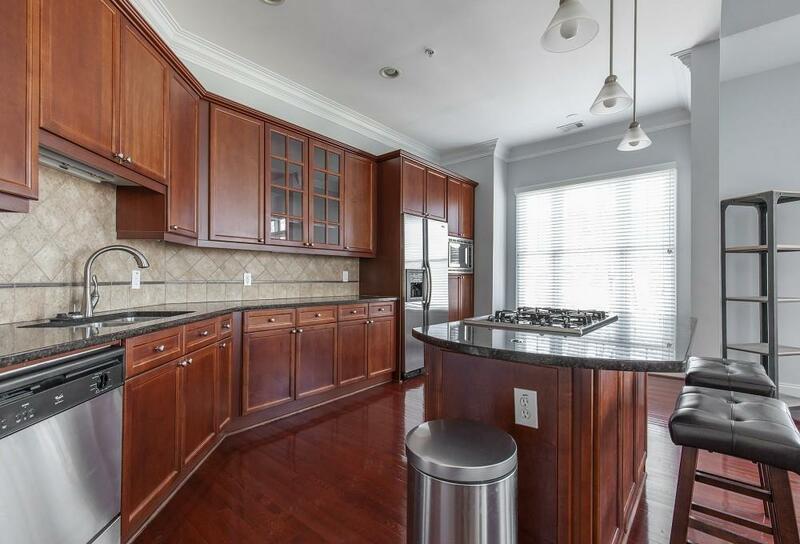 This condo has just been repainted. Wood floors throughout the living areas and new carpet in bedrooms. New HVAC and water heater, under-building garage parking and pool. Listing provided courtesy of Mlsmart Realty, Llc..